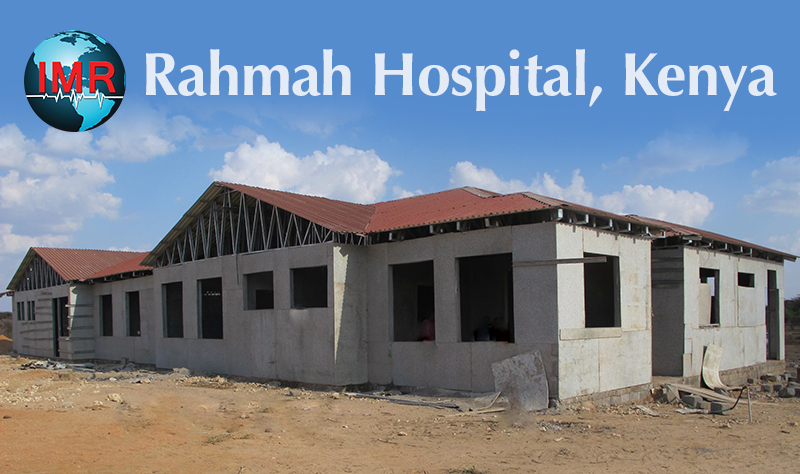 In 2016 IMR committed to a multi-year project for construction of a hospital in Banane, in the Garissa region that lacks any form of comprehensive healthcare coverage. The nearest hospital is approximately 90 miles away. The last phase of the project is underway and the work is expected to be completed by the end of this year.